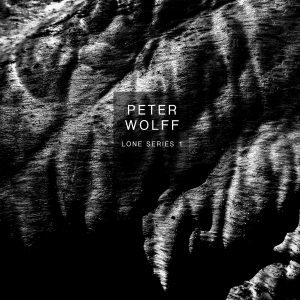 After Peter Wolff has played german Fusion– & Droneburg Festival as well as support for Chelsea Wolfe, we’re really excited to present you „LONE SERIES“. A series of individual Peter Wolff songs spreading different atmospheres and ideas. „SWARM“ is the first song of this new series and will be released October 12th as audio and video. Swarm will be available only online on all common platforms. Check out My Proud M ountain Shop for more info, vinyl and CD releases of Peter Wolff.